at Jaded Blossom. 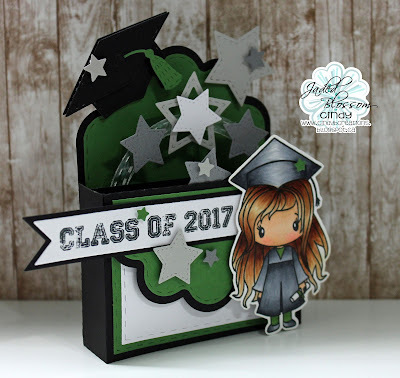 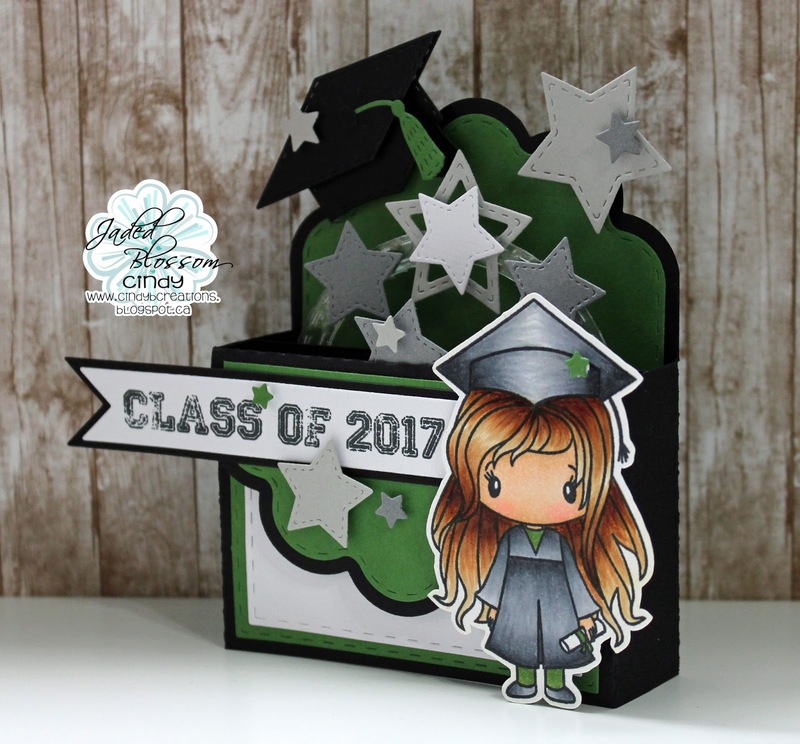 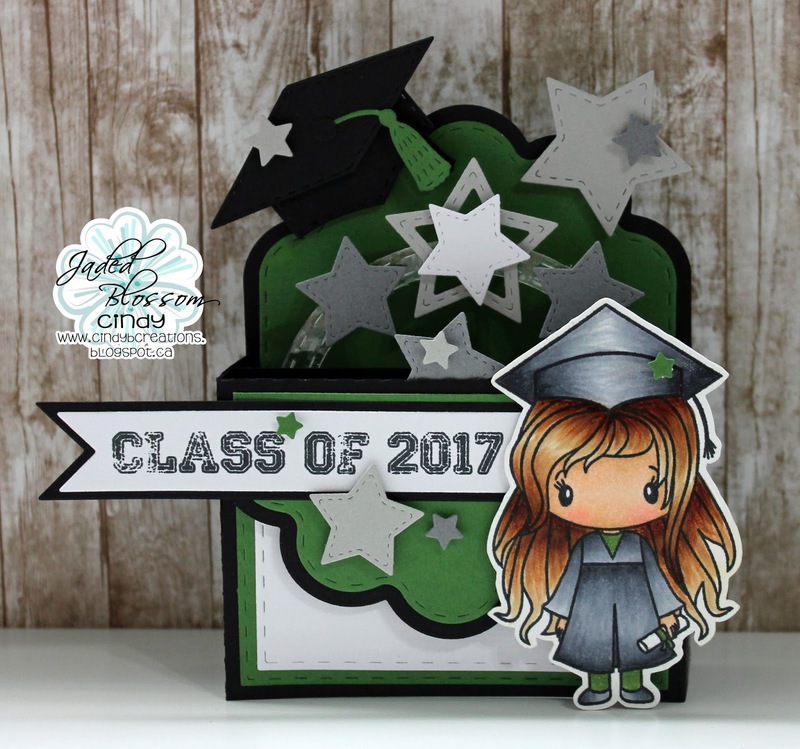 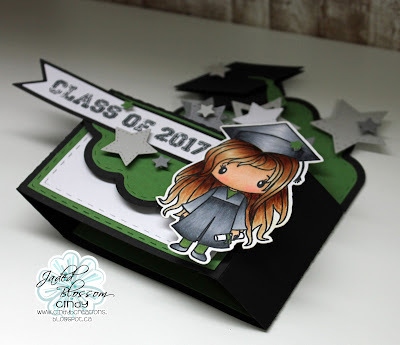 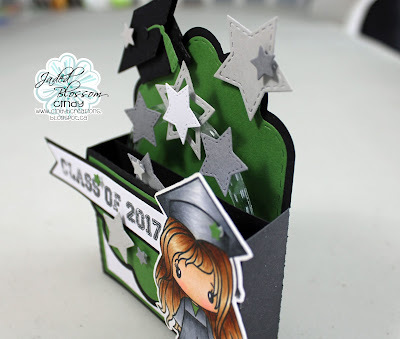 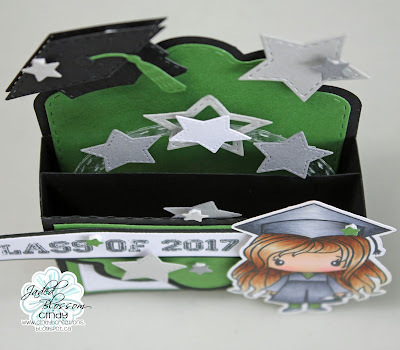 I just love making pop up cards and so I wanted to create one with Jaded Blossom dies, so I thought that the Scallop Caddy Die would work perfectly for one. 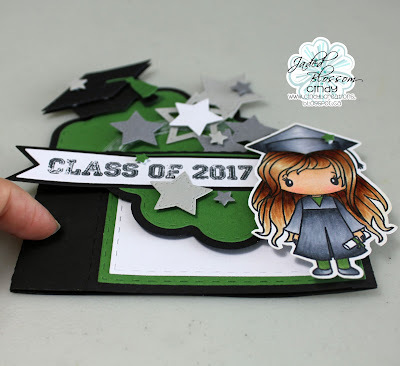 Flag Dies with the Flag Dies 2 for the banner.